Vikings solve Alward to oust reigning regional champions. 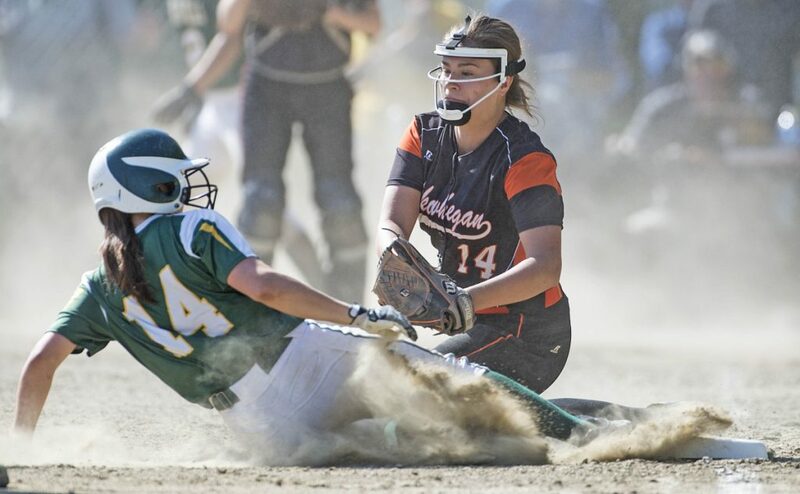 WINSLOW — Somebody finally solved Skowhegan’s Ashley Alward. No. 2 Oxford Hills did in a single inning Tuesday . 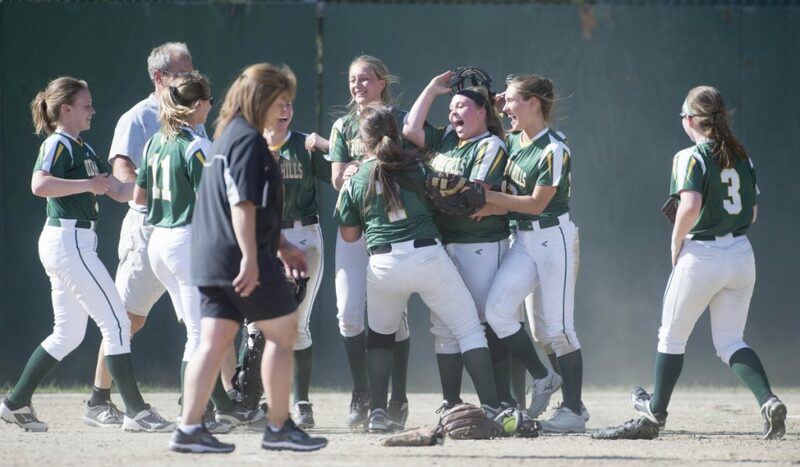 The outburst snapped a 3-3 tie and propelled the Vikings to a 7-3 win over top-seeded and previously unbeaten Skowhegan to win the Class A North softball championship at Laverdiere Field. 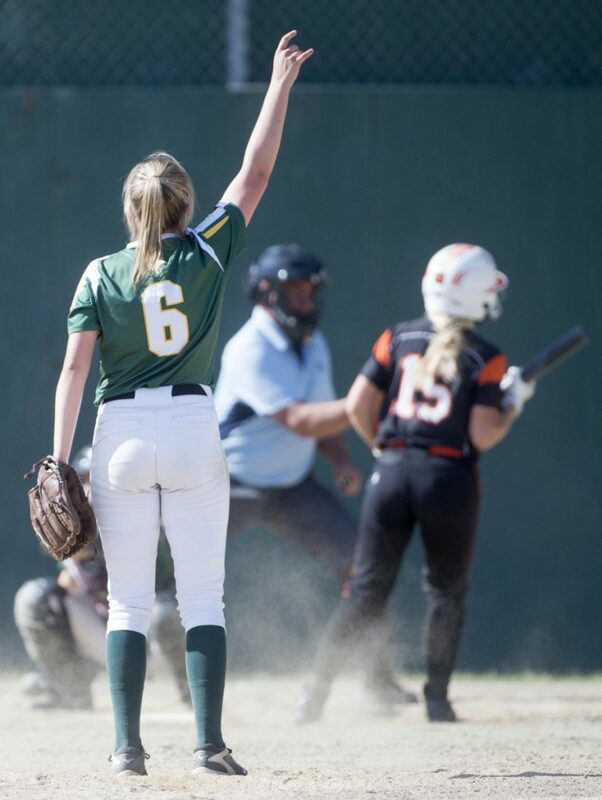 Madison Day and Kenzie Kahkonen hit back-to-back two-run singles in the pivotal sixth inning as the Vikings, who won their first regional title since winning the state championship in 1999, earned their spot in the Class A championship game Saturday against undefeated Scarborough. 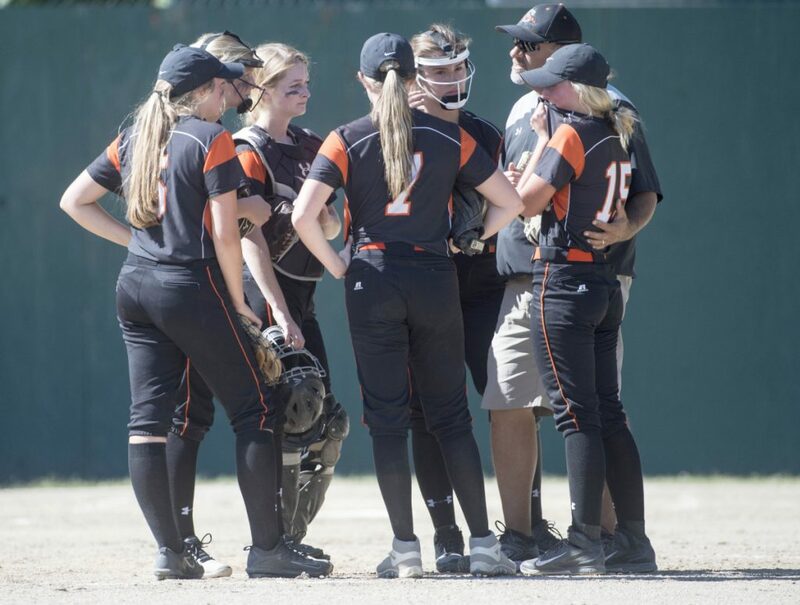 The loss was the first of the season for two-time reigning regional champion Skowhegan (18-1) and marked the first time the Indians had conceded more than three runs in a game this season. 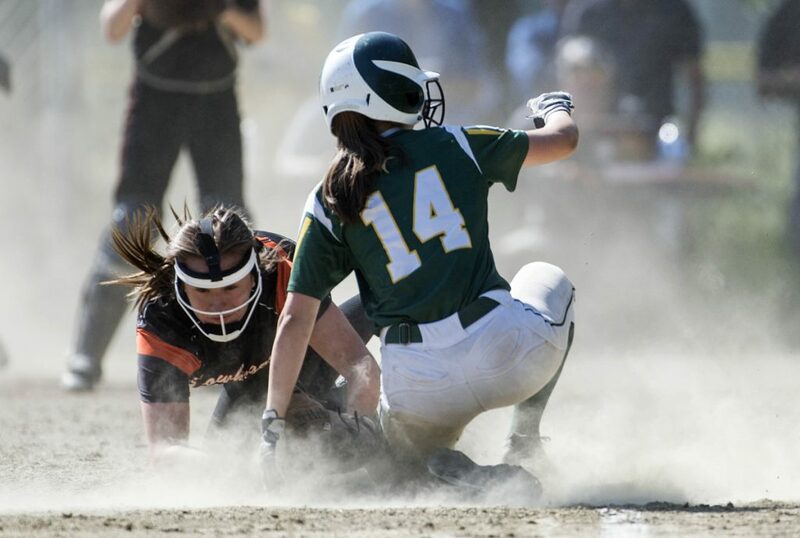 Prior to Tuesday, the opposition had managed only 15 runs in 18 games against Skowhegan. On a day when it felt like every batted ball turned into an adventure, the teams combined for seven errors behind Alward and Merrill — the league’s two most dominant pitchers who posted just two 1-2-3 innings between them. Merrill walked four and struck out only three, none more important than getting Wylie Bedard looking to end the game. 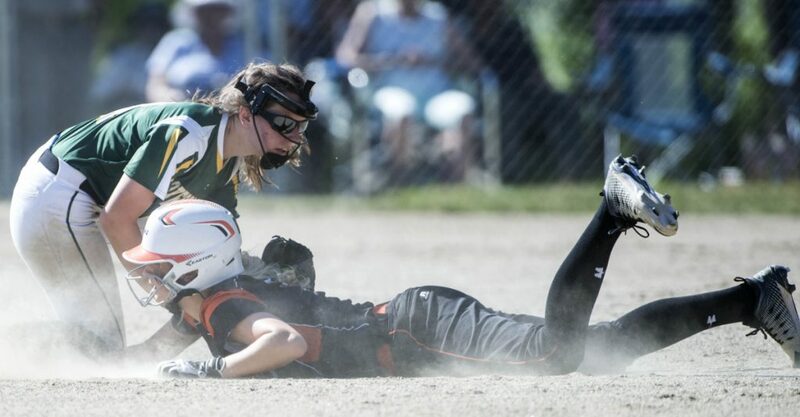 Oxford Hills built a 3-0 lead in the top of the fifth, adding to an early one-run lead when three Skowhegan errors in the inning led to a pair of runs. The Indians, the two-time defending regional champions, showed their championship resolve in the home half of the inning, however. 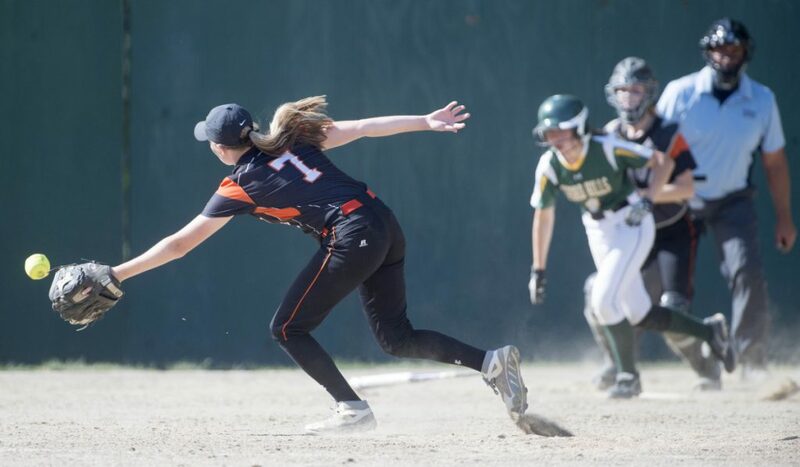 Alyssa Everett’s bunt single was the first Skowhegan hit of the day and put the first two runners of the frame on base — the No. 8 and 9 hitters — to set the table for Sydney Ames’ two-run double to right-center. Alward followed with a sacrifice fly to left to score Ames and tie the game. Undeterred by handing the Indians the momentum, the Vikings went right back to work. Five straight batters reached base to open the sixth, with Day and Kahkonen drilling consecutive ropes to produce the 7-3 lead. Alward hadn’t allowed a run during this playoff season prior to the second inning. 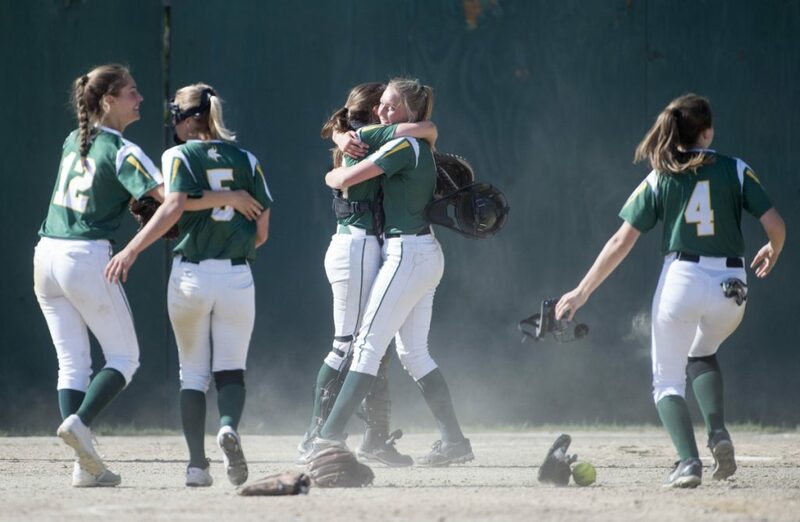 The last team to score against her in the regional tournament was Oxford Hills almost a year ago to the day. 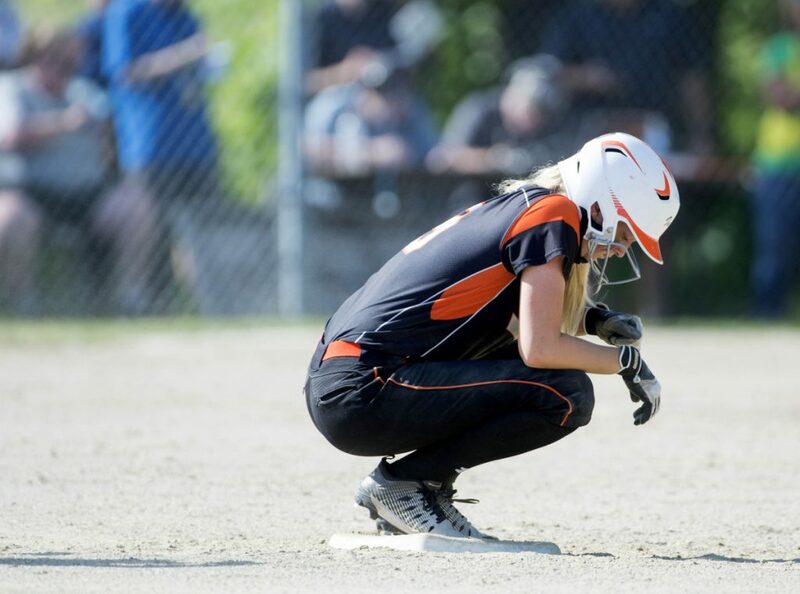 Skowhegan tried to rally in the late innings to no avail. The Indians left eight runners on base, five of them in scoring position, on the afternoon against the two-year starter Merrill.